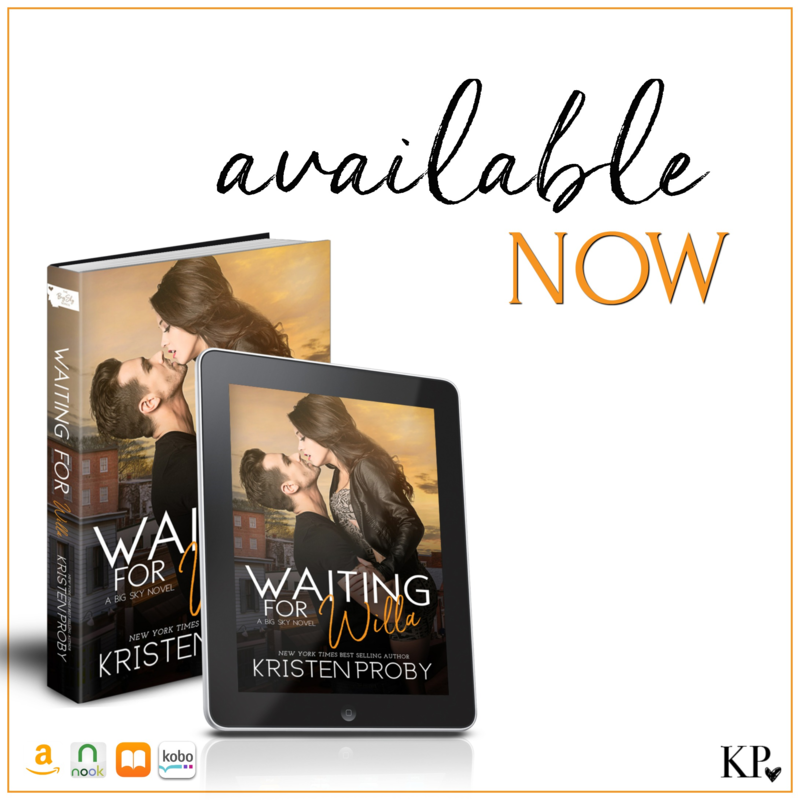 Kristen Proby is a new author to me, and when I read the blurb for Waiting For Willa, I knew I had to have this book in my hands. This second chance romance story, is one with a lot of emotions involved. 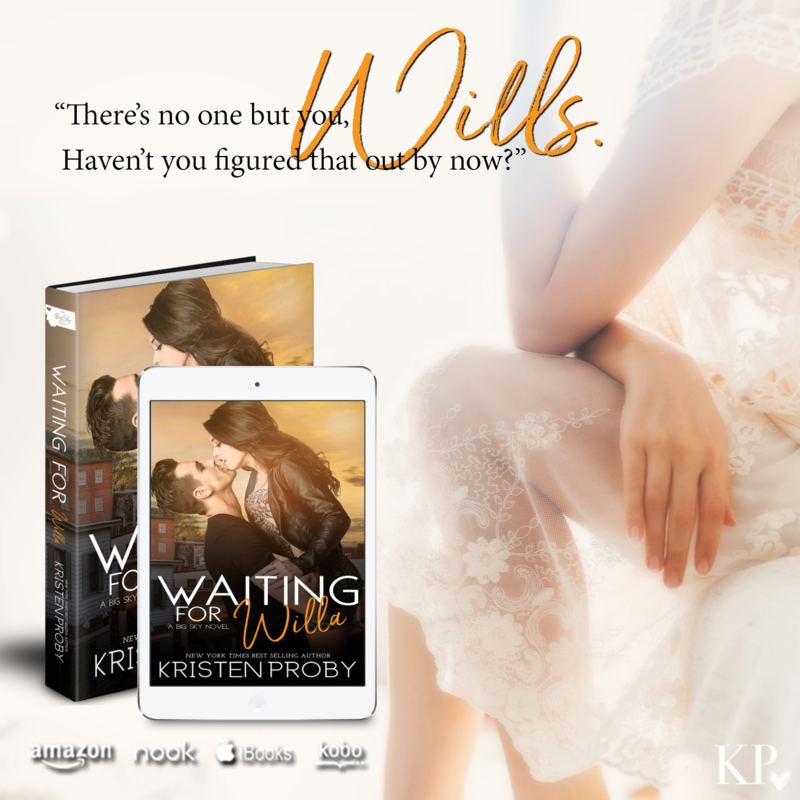 Waiting For Willa was filled with compassion, longing, loss, and loads of chemistry, there was never a dull moment, even if a child wasn't in the picture. Being a dual pov, we get to see what Willa and Max's thought process' were, and the reasons they did/do the things that were done. This story flowed very well, and the writing was easy to process. Willa is a single mom to Alex. She is on go all day long with raising him and running her business, she doesn't have time for much else. She is very personable. She isn't ashamed of being a mother, and makes jokes about her body after her son was born, which shows how her character was. She isn't a city girl, but a rather simple woman that loves living in the small town she was born and raised in. Max left his little sleepy town after high school, to make something of him self, and make something of himself he did. Now he has more money than he knows what to do with, and the smarts like Einstein. He doesn't have the personality as someone with his credentials, but one that lives a blue collar life. He is passionate, giving, loyal, and just so dang good. Once upon a time high school sweethearts Willa and Max thought they would be forever, but their forever came and went, or so they thought. When Max makes friends with Willa's son Alex and starts showing his face a little more, will old feelings rush back in for Willa? 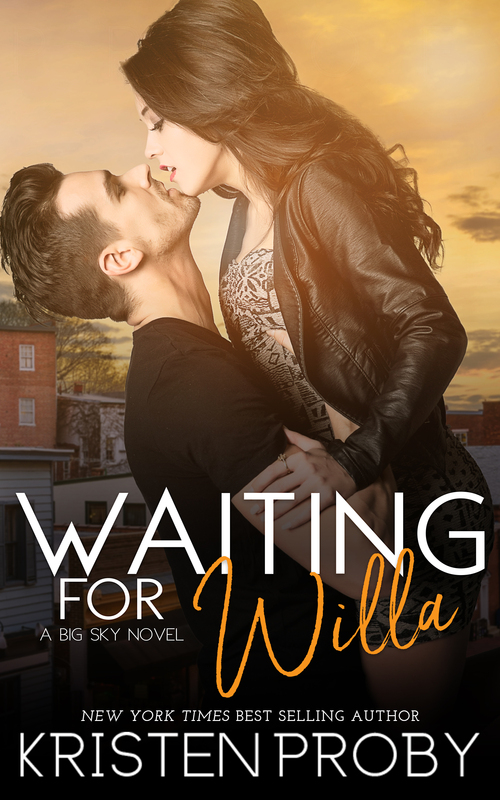 Or will Willa's new found life remain the same? I really did enjoy this story, so I DO RECOMMEND IT!